When pests invade your Bucks County home or business, the last thing you should do is wait to see how the issue develops. What you need is a professional pest control solution that delivers guaranteed results. As SafeGuard, our friendly, knowledgeable technicians have the experience you need to resolve a wide variety of pest problems. Often, we can visit your home or office on the day you contact us. 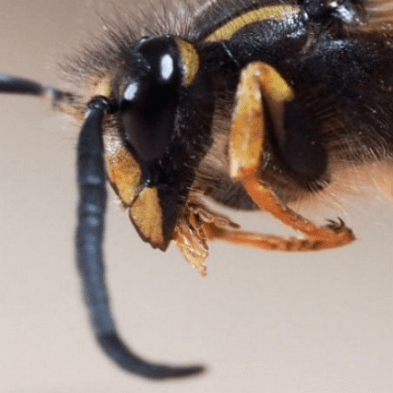 It is a level of service that we believe each of our customers deserves, because pest infestations go beyond being a nuisance. Occasionally, these unwanted guests can signal extensive damage to the underlying structure of a residence, retail space or office. Even more concerning, pests can cause significant health problems, especially for people who have allergies. At their worst, pests can make people seriously ill with a range of diseases that may be life threatening. Though termites do not pose a health risk to people. Nonetheless, they can be a genuine threat to any structure you own. Other wood destroying insects such as carpenter ants and carpenter bees can cause severe structural damage which can lead to financial loss. 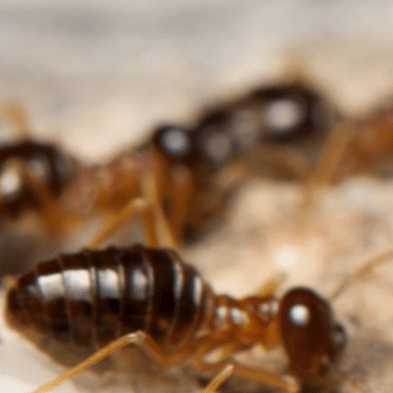 If you suspect that the integrity of your building's structure is being undermined by termites or other boring insects, then immediately seek the assistance of an experienced pest control provider. 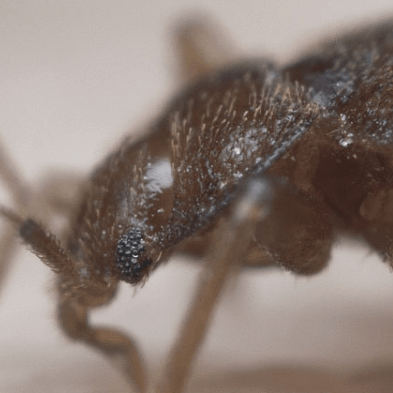 Their name may imply that you will only find these pests in beds, but bed bugs can hide in any convenient location, including cracks and crevices. As if their habit of feeding on human blood is not off-putting enough, their ability to survive for many months on a single feeding makes them extremely difficult to eradicate. They reproduce quickly and in startling numbers, leaving the average person unable to resolve the problem. 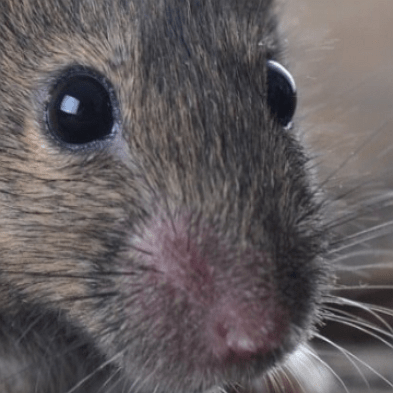 Mice, rats and other rodents may be small, but they are able to wreak havoc on most any Bucks County home or business. They are also known carriers of many harmful illnesses like rabies, hantavirus, typhus, trichinosis and the bubonic plague. Just breathing in particles from a rodent's urine and feces can occasion an emergency hospital visit.